RT @mwug: Tonight’s meeting: Those who were wait-listed, please come along. We will have room for you. 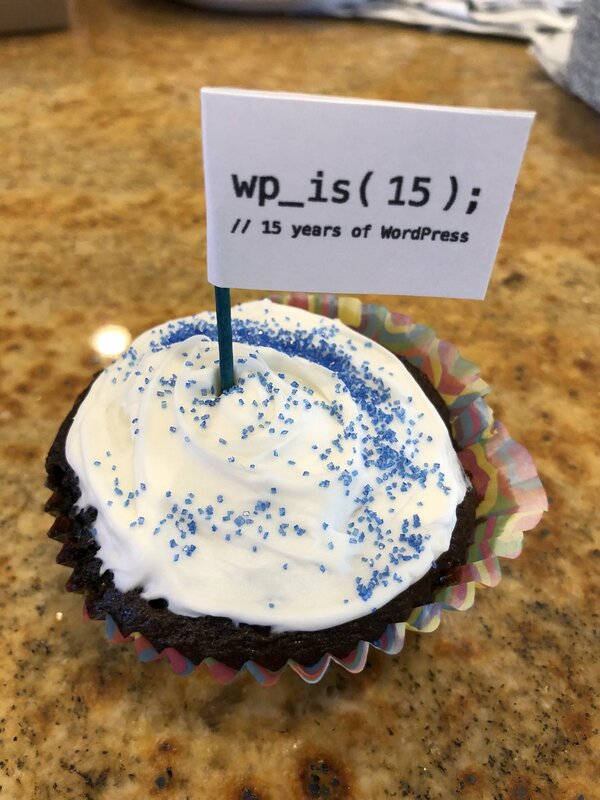 RT @wp_glasgow: Registration to the first ever #WordPress Contributor Day in #Glasgow and Scotland will open in a few days’ time.